Category Archives for "Backpacking Tips"
It is true that when we go out for a backpacking trip, lots of energy gets vanished, especially with my friends and me. The main question which always keeps coming into my mind is that what I would cook after an adventurous and yet an exhausting day. Thus, the only answer I found to this problem is the best freeze dried food. You must be wondering that why I am saying so? Well! For every backpacker like me, a quick meal is very important to get back our lost energy. 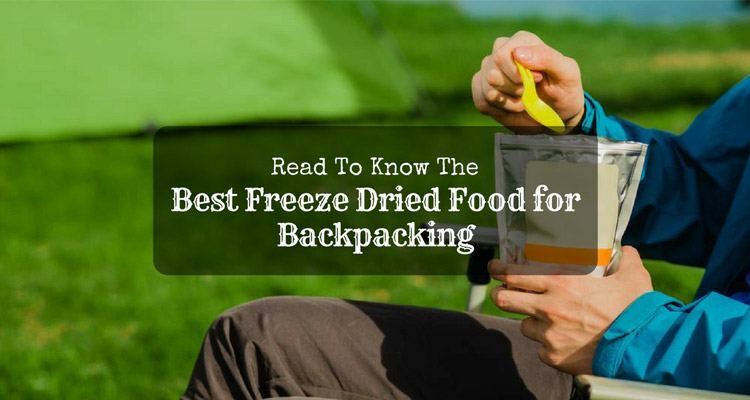 There are lots of options on the market for the freeze dried food. So, I pick up the one which is comfortable for backpacking and also has a longer shelf life. Lots of people also have a misconception in their mind that freeze dried foods are not in good in taste. Many people find venturing in the wild one of the most effective ways to relax and experience calmness and utmost peace of mind. As a person who loves this outdoor activity too, I can say that the said statement is a fact whether you are doing it during the winter season or cold windy night. In this article, I have listed several ways on how to stay warm in a tent and enjoy your next outdoor adventure even when there is rain, cold air or freezing temperature. The very first thing which I love to do in the holidays is going out for some camping or hiking. 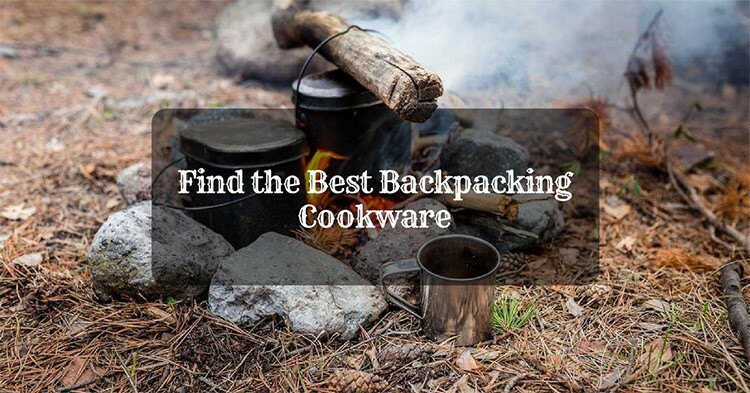 I always carry some amazing backpacking cooking appliances along with me. However, nowadays I am confused between the two cooking systems and thus making a comparison between them i.e. 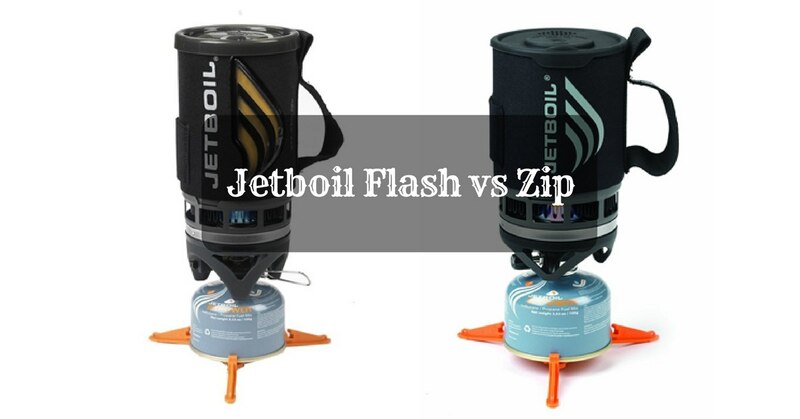 Jetboil Flash vs. Zip. 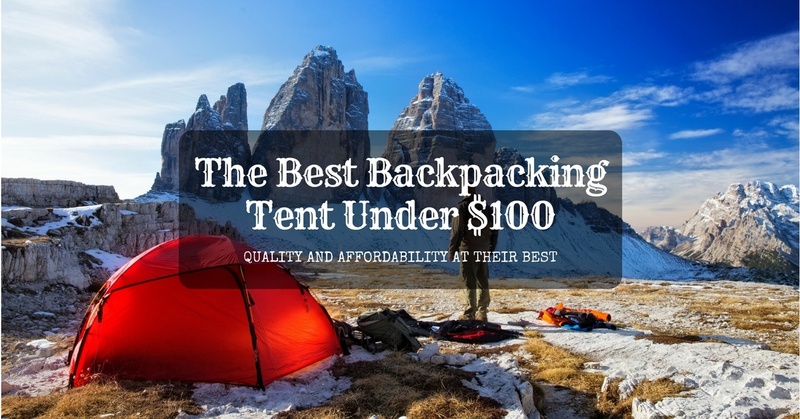 Are you trying to look for the best backpacking tent under $100? If yes is your answer, your search is over because, in this article, I listed the best of the best yet affordable backpacking tents that will surely make your outdoor experience an adventure to remember. Most of us have a state of confusion while going on hiking that which best backpacking cooking system we should take along with us. That is why for your help, I am making a comparison between the two innovative and efficient cooking systems i.e. 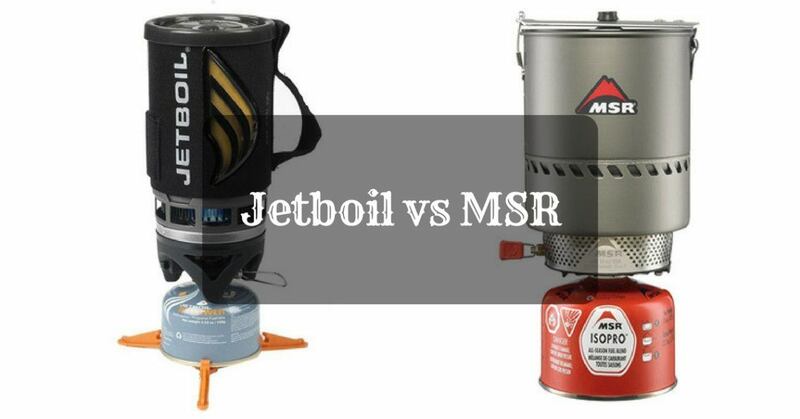 Jetboil vs MSR. Jetboil and the MSR are the technically advanced and powerful cooking products which you can use in any weather condition. You can cook or boil a variety of foods in it. But there are lots of things which make both of them different from each other.